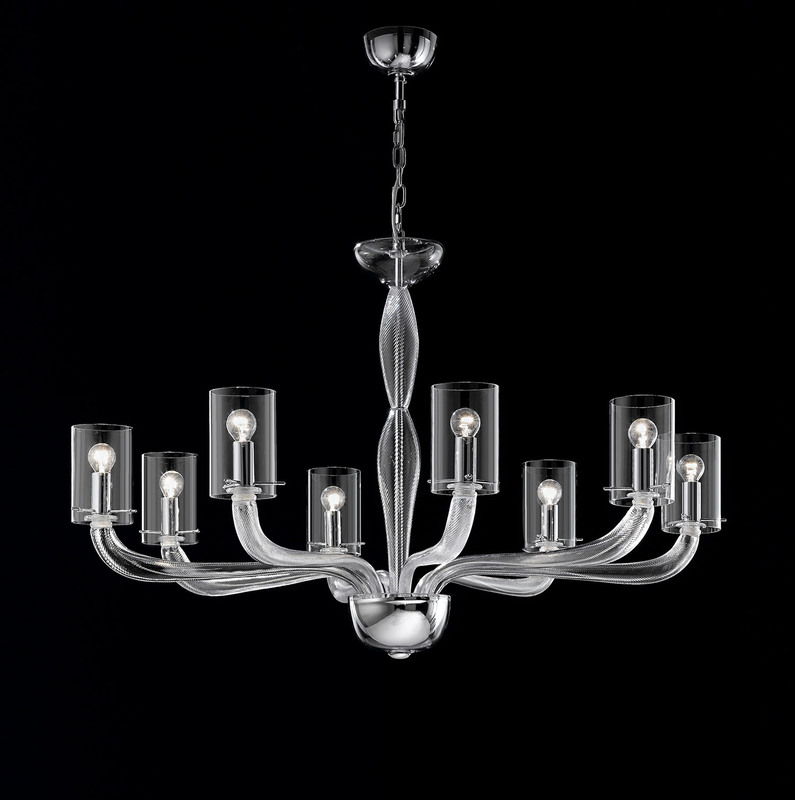 Modern Contemporary Murano glass lighting collection. 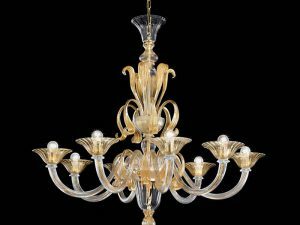 Handcrafted clear Murano glass contemporary chandelier that was made with an amazing simplicity of modern lines and lovely elegance of Venetian traditions. 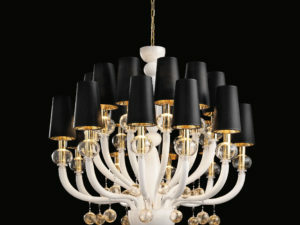 This modern Murano lighting is artwork that will fit perfect for modern or classic interior design projects. Custom colors upon request. 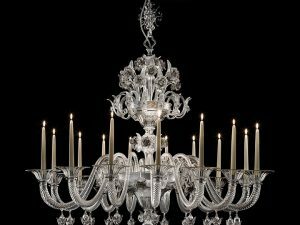 It is available in 8 lights, 16 lights, as well as wall sconces. 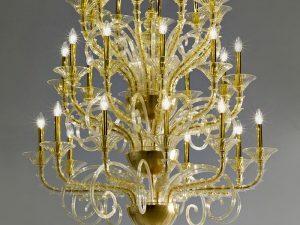 Request you custom size, custom Murano glass color and custom metal finishes today.